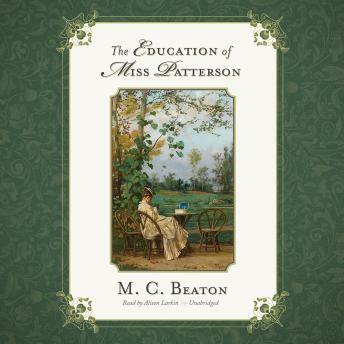 For lovely young Miss Patricia Patterson, life seemed a delightful dream-until the specter of her guardian, Lord Charles Gaunt, cast a shadow over her carefree days of idleness and enchanting evenings of dazzling balls and delicious flirtations. Lord Charles demanded she act the part of a proper and perfectly boring young miss. Even worse, he insisted she devote her waking hours to cultivating her mind rather than captivating her swarm of admirers. Thus, the battle was joined-between the handsome, arrogant aristocrat who had Patricia in his lawful power, and Patricia, who vowed to turn this hateful tyrant into her lovelorn slave.